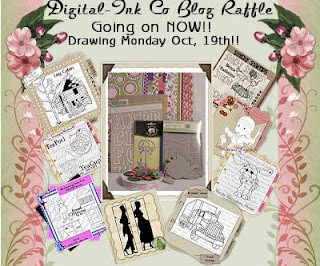 Sew Many Cards: Big Prizes!!!!! Celebrate good times come on, we’re gonna have a celebration to last the whole month long. Come on now, you can do it, put your hands together, C-E-L-E-B-R-A-T-E good times come on!!! Just click the picture to ee more details and join in on the celebration!!!!! !